Diversity matters, Healthcare experiences, Positive living! 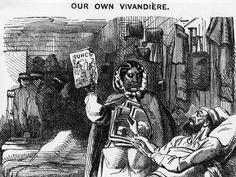 October is celebrated as Black History Month in the UK. 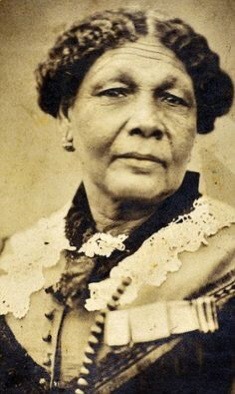 For me, everyday is black history day because my life is a celebration of the legacy of so many who went before me. As we come to the end of the official month of activities, I take a moment to reflect on the lives and works of so many black people who have left legacies that are undeniably inspirational, I salute them all! I salute them all because, in spite of the well documented struggles, obstacles, discrimination and hypocrisy that they faced, they stood their ground and stood up for their rights and the rights of others as much as they could. That takes courage! 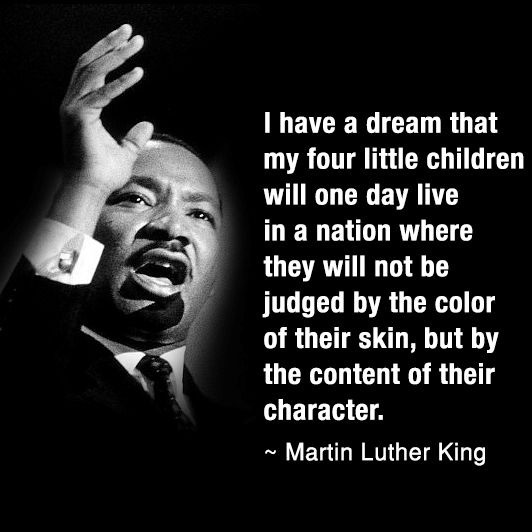 As Dr Martin Luther King said, “I have a dream that my four little children will one day live in a nation where they will not be judged by the color of their skin, but by the content of their character”. 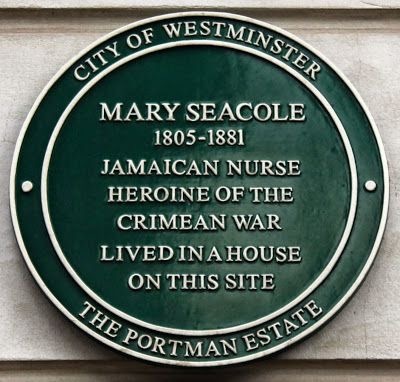 Today, I will attend the opening of the Mary Seacole exhibit at The Florence Nightingale Museum in London and I thought it was an appropriate moment to shine the light on the life and work of Mary Seacole in pics. 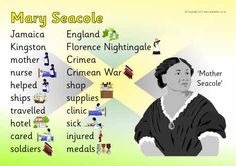 Mary Seacole truly inspires me and so many others. 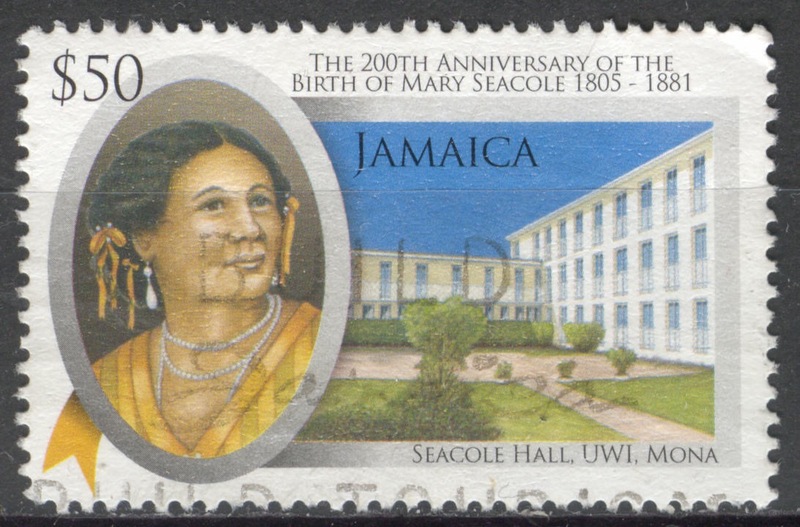 It is quite unfortunate that I cannot remember learning about Mary Seacole when I was a child growing up in Jamaica. 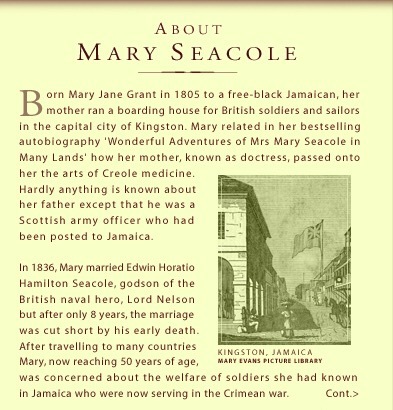 It would have been an opportuned time to instill the pride that learning about such a great nurse leader of Jamaican heritage would have done. 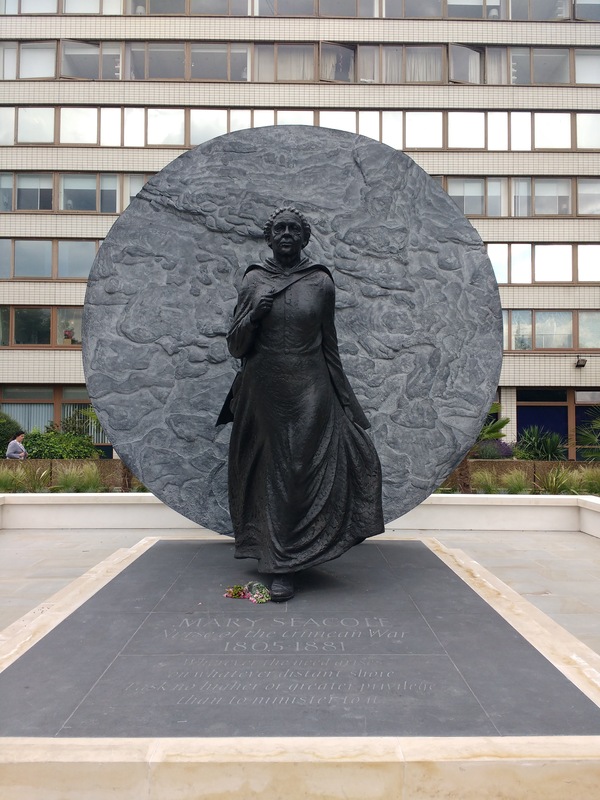 As a nurse leader of a similar background, I endeavour to live a life that honours her works and inspires others to consider nursing as a profession. 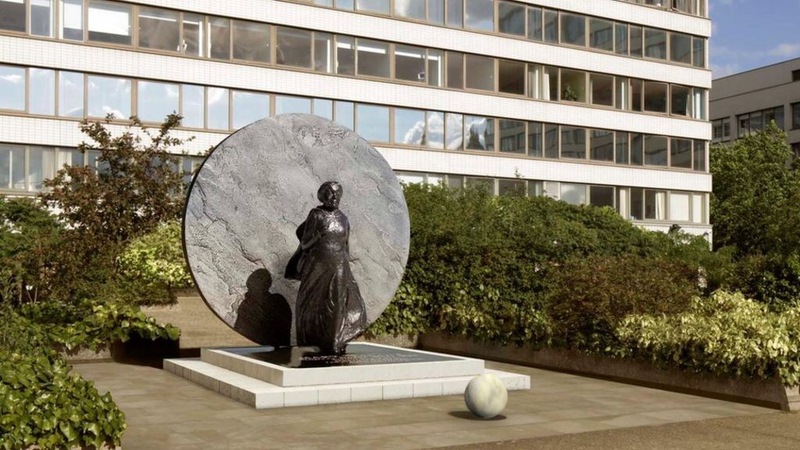 Today, the statue of Mary Seacole stands opposite the Houses of Parliament on the grounds of St Thomas’ Hospital. Nurse leaders like me who come from varied backgrounds, a range of cultures and who have diverse experiences of working in healthcare for extensive periods can become jaded if we feel we are battling in a healthcare system to get ahead. If we don’t hold on to our values and practice the virtues of kindness, compassion, decency, honesty, integrity, patience, resilience and courage, we risk becoming apathetic and just plodding on without the enthusiam, drive and energy that is required to inspire others to aspire to be the nurse leaders of the future. The challenge for the nurse leaders of today is to hold ourselves to the highest standards and ensure that we leave a legacy that the future nurse leaders will be proud to build on. Let’s inspire together! 😊❤️. 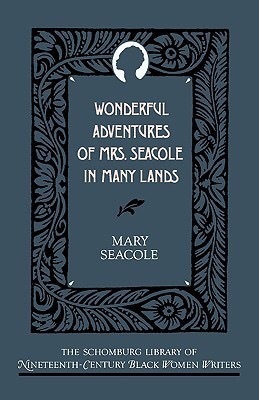 I’m sure that I’ll be inspired even more today to write part 2 of this post! 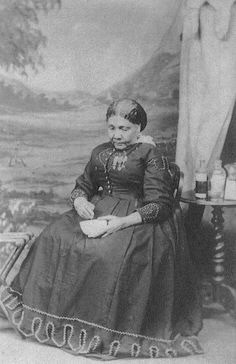 Mary Seacole Trust on Twitter: In Chapter 2 of her 1857 autobiography, Mary Seacole is clearly proud of her darker skin colour.